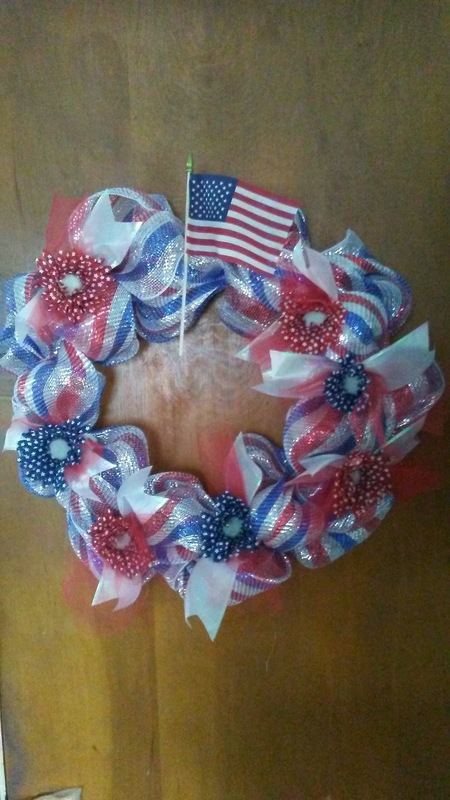 Kentucky Whittaker Creations: A New Year - and New Things to Do! A New Year - and New Things to Do! I'm Lisa - Mona's sister, and this is my first post on this blog! Hello everybody!!!! A little about me: I've always been "crafty" - I don't think there's ever been a craft that I haven't enjoyed doing. I was a BIG scrapbooker for a while, a crocheter, a knitter, and I have been a sewer before. 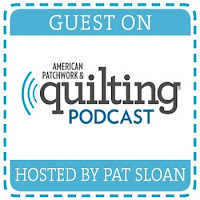 Because of Mona's excitement about quilting, I have really started to get interested in all of the fun quilting activity that is out there! 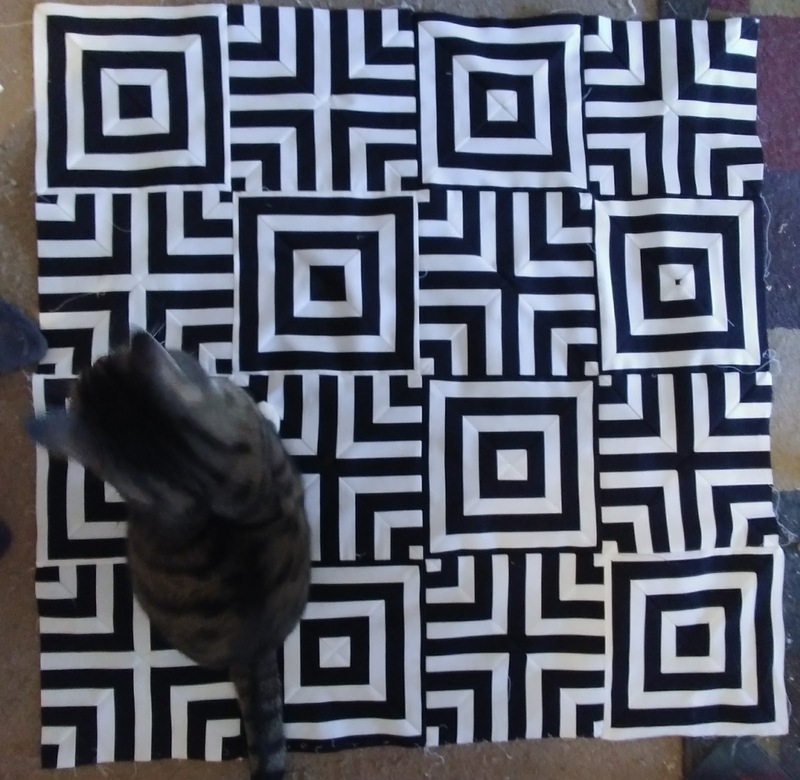 I've made some quilt tops before - maybe 4 of them, but have never quilted them. I enjoy picking out the fabrics... cutting them... and the sewing. 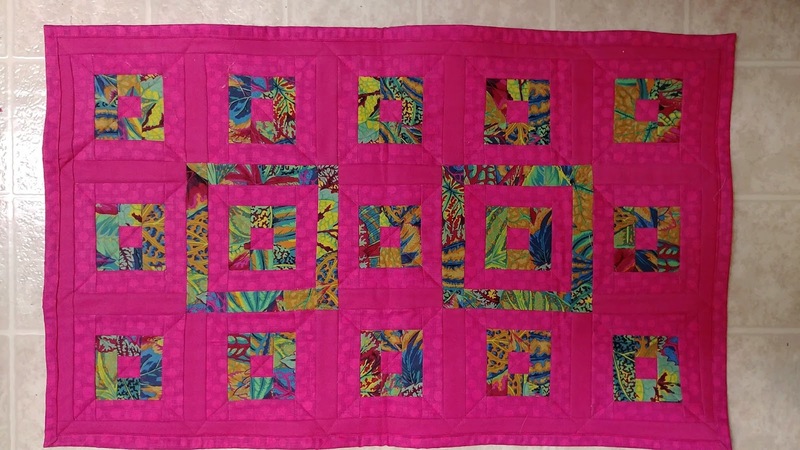 I've only ever finished one small quilt, and that was in November 2017 for the Quilter's Square Kaffe Fassett challenge. You got a fat quarter of a Kaffe Fassett print, then had to make a small quilt - and I did!!! It was fun - and I did enjoy it! I learned a lot! I had never quilted anything... or put a binding on anything. So - for my first time, I think it turned out pretty well. This year, I'd really like to work on some UFOs (unfinished objects) - and I have a lot of them! I have quite a few knitted items that need to be blocked, and I need to finish those quilt tops!!! My first finished object for this year was actually a Christmas present for my parents. I had done most of it, but when I went to their house for Christmas, I left part of it at home. Nothing like giving a partially-finished gift!!! But - it is now finished - and hanging on their door! Then - instead of finishing something else I'd already started - I started something new! 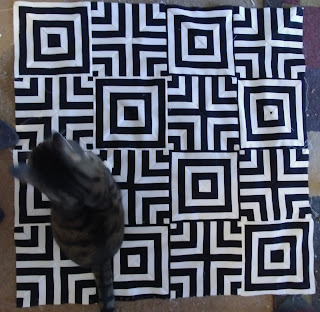 I had seen a tutorial on the Missouri Star Quilt Company website for a quilt using stripes in a different way - and I wanted to give it a try. So - here's what I ended up with - I really like it! It's going to get a pink border, and then a cute pink print on the back. This *IS* what I will finish next - really!!! Oh - and that's my helper, Hubble - you'll probably be seeing a lot of him! OK - it's good to be here on the blog. Looking forward to hearing from you! Mona and I are planning on having some craft nights this year - a time to just get together and work on your crafts! Our first one is scheduled for Friday, January 26th. If you're in the area and would like to come - we'd love to see you there! Happy New Year - and happy crafting!! !